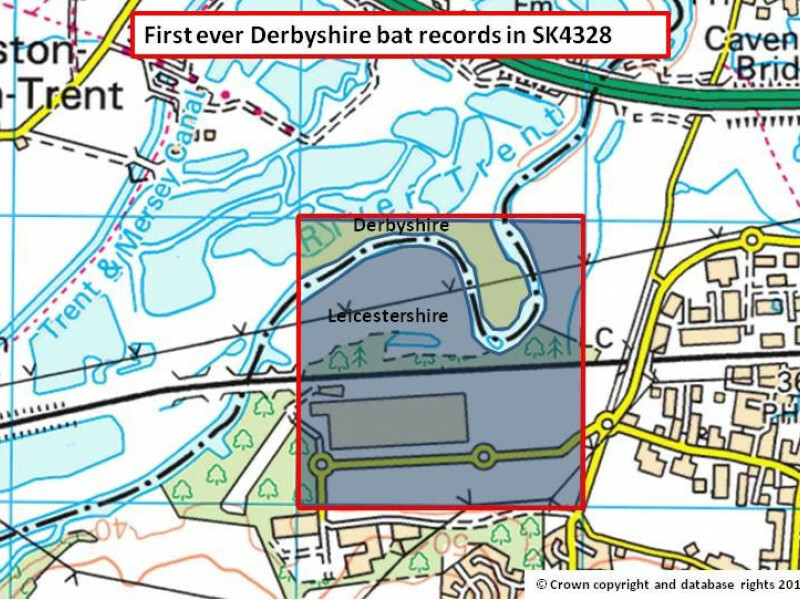 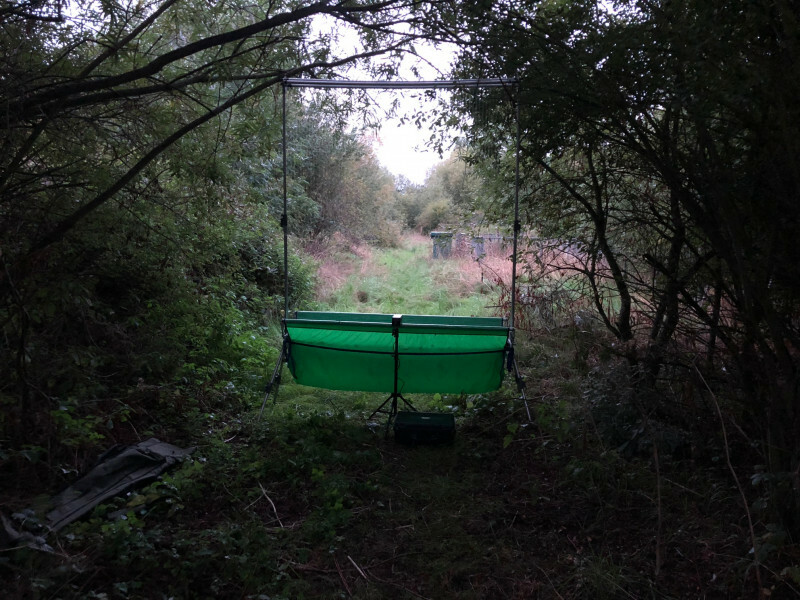 The largest-known brown long-eared bat roost that is counted as part of the National Bat Monitoring Programme is located in Derbyshire. 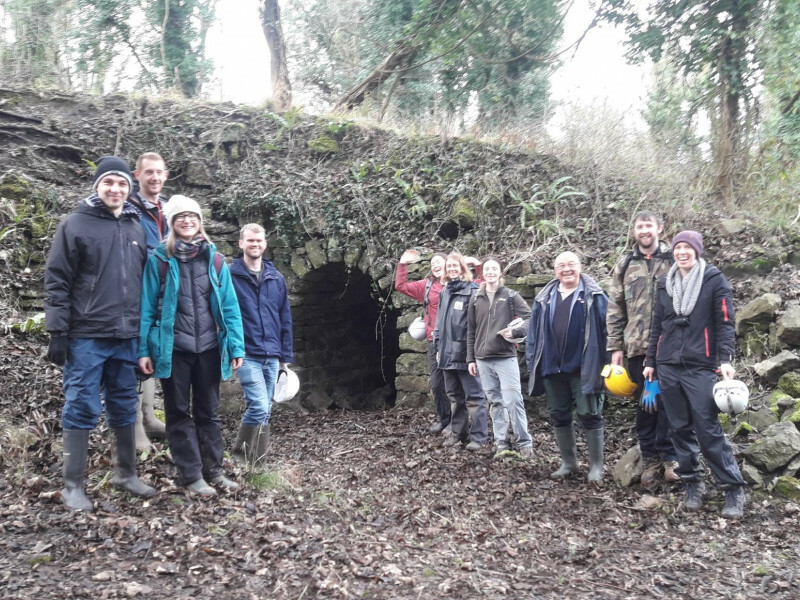 On Sunday 10th February 2019 we joined forces with Staffordshire Bat Group to undertake the annual hibernation survey of the Bincliff Mines in the Manifold Valley. 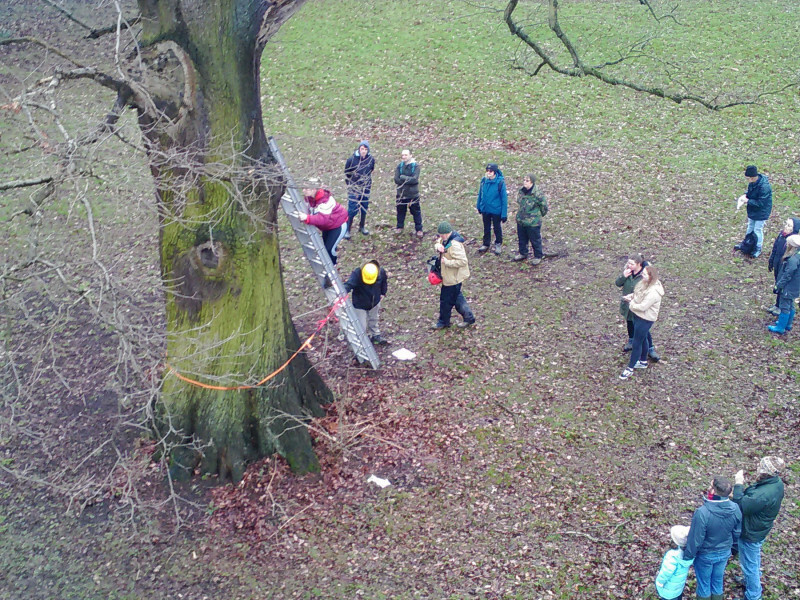 Members of the Group checked the bat box scheme at Markeaton Park on Sunday 10th February. 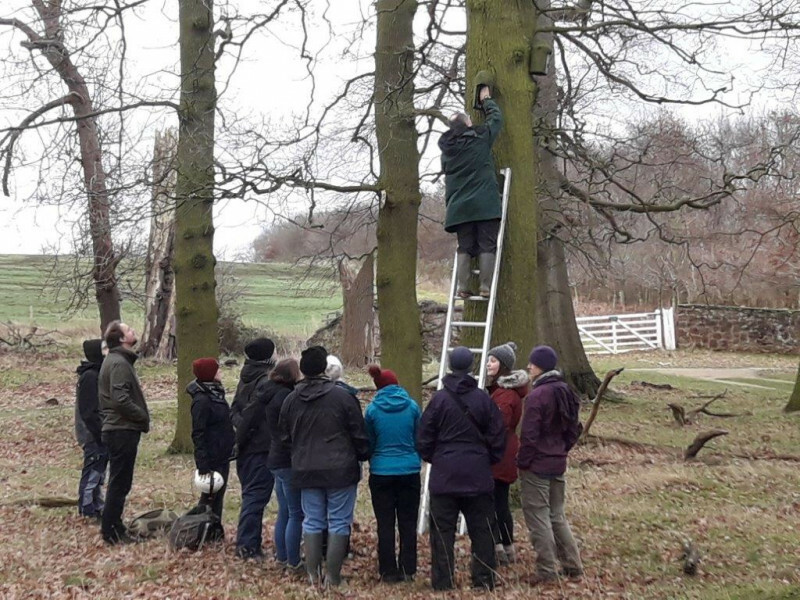 Members of the group undertook a check of a bat box scheme on the Calke Abbey Estate in south Derbyshire on Sunday 13th January 2019. 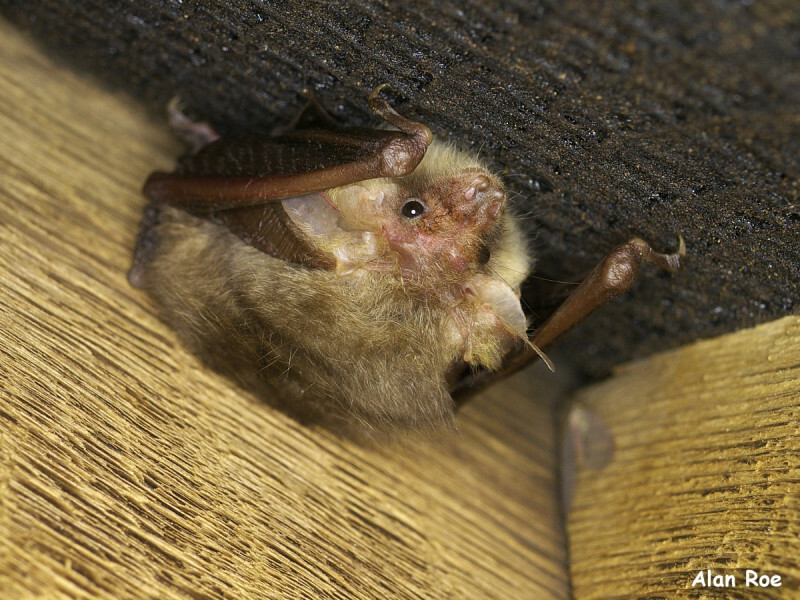 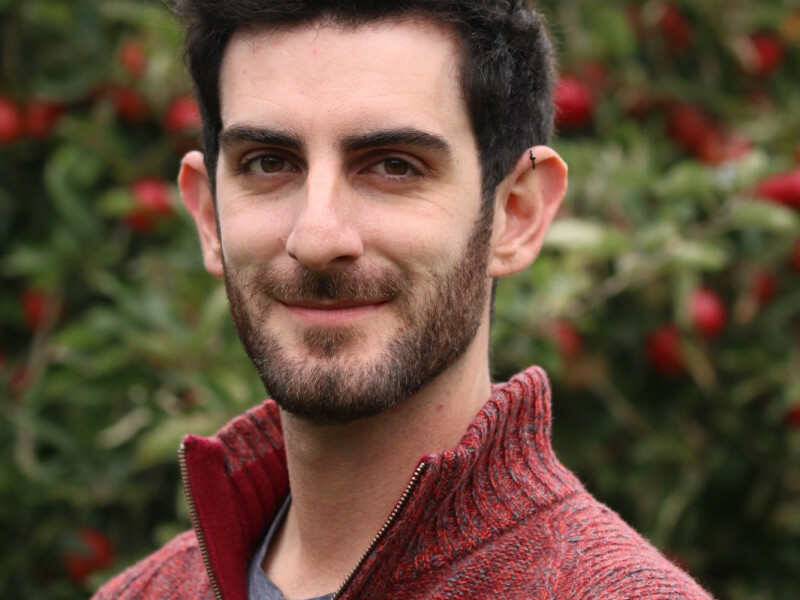 Senior bat ecologist Steve Roe was recently voted onto the Bat Conservation Trust’s Board of Trustees at their recent AGM during the National Bat Conference in September.